Jesuit colleges and universities throughout the country. 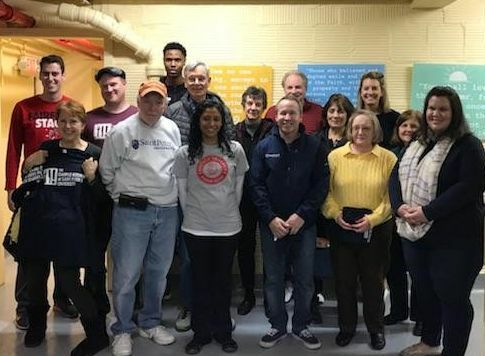 Volunteer with alumni and students in the Saint Peter's Food Pantry and Clothes Closet by distributing food, clothes and toiletries to those in need. Parking will be available in Lot No. 8 (behind church) on Tuers Avenue. To access the Saint Peter's University Food Pantry and Clothes Closet, volunteers can enter through The Campus Kitchen on Tuers Avenue. Volunteering in your own community? Let us know how you make an impact by living the Jesuit mission! Share your story and photos with the Office of Alumni Engagement at alumni@saintpeters.edu. 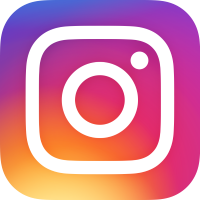 You may be featured in a future issue of Saint Peter's University magazine or on social media.